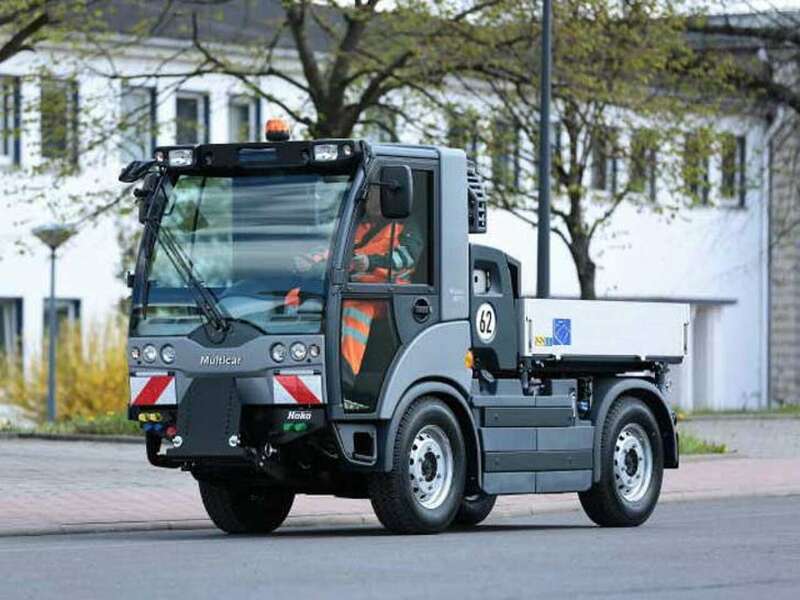 The Multicar Tremo carrier has been an international reference for compact street care vehicles for many years. CMAR has selected this carrier for its quality and strength. Premium quality at the best price thanks to decades of proven reliability. Hydraulic service circuits with variable flow pump. Equipment control using a colour touch screen. Adblue tank, capacity 15 litres meets the technical requirements defined by the EURO 6 standard. HYDRAULICS Two hydraulic service circuits with variable flow pump controls grouped together on a Joystick type multi-function lever This joystick allows operators great flexibility of use for both driving and tool operation. FRONT PLATE For various accessories very high lifting force at the base plate level. LIGHTING Compliant with the highway code with rear fog light, reverse light. Rear LED lights. 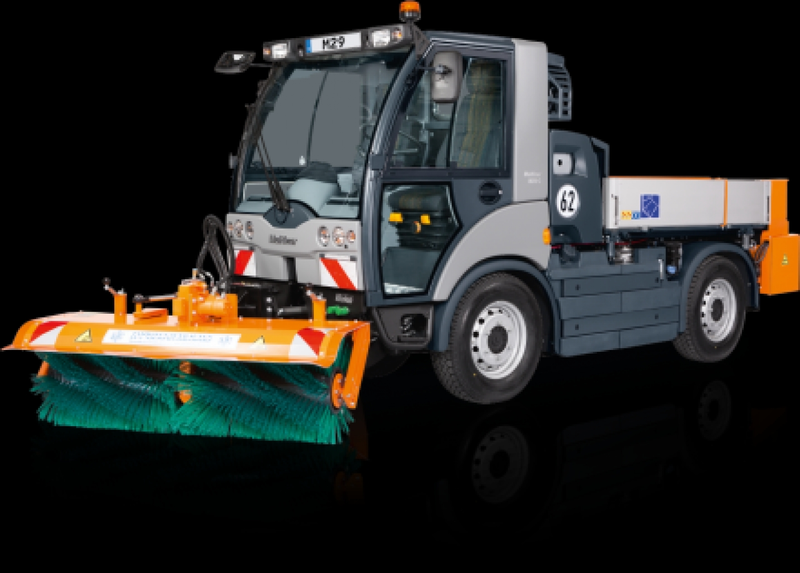 The Tremo Multicar carrier is a true tool carrier, a sort of Swiss army knife that can be used with multiple tools both in winter and summer.